Amazon has successfully turned Alexa into a capable home automation and assistant platform, but it's about to branch out from your home. 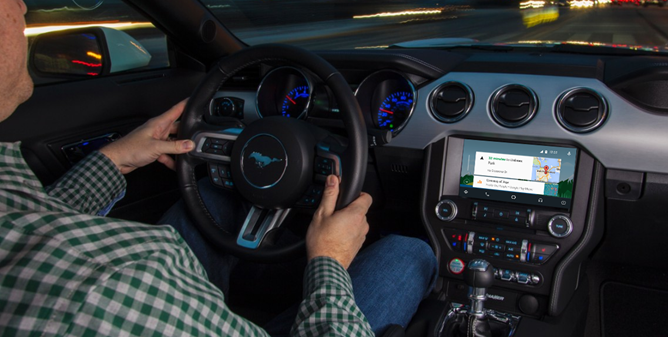 Amazon and Ford are partnering to bring Alexa to the car. 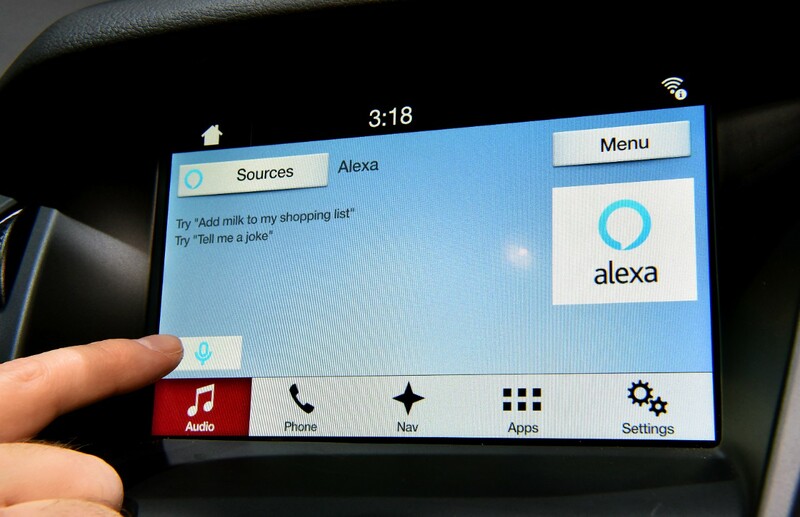 Not only can you control your car remotely, you can use Alexa commands while driving it. 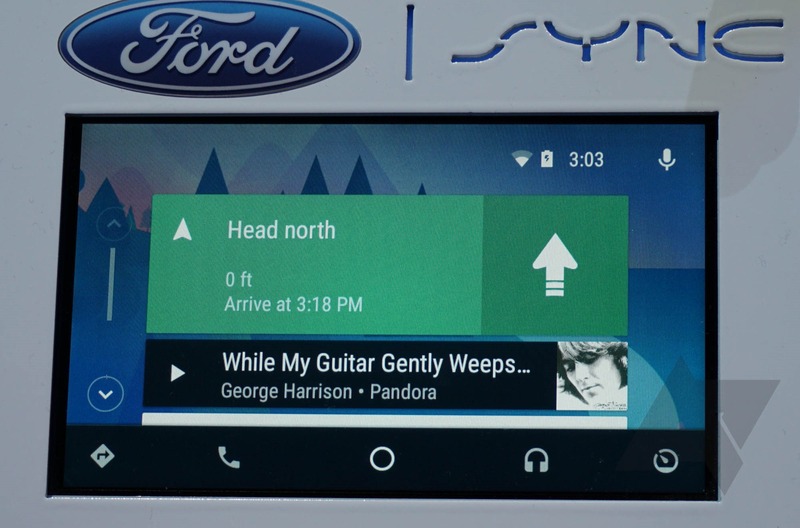 Android Auto support will come along with a host of other upgrades, including simultaneous support for Apple's competing CarPlay standard. 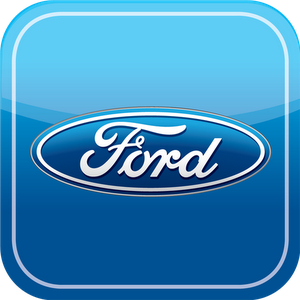 It's pretty unlikely you own either of the vehicles Ford has made compatible with its new MyFord Mobile app, but if you're interested in cars, this is definitely something you're probably curious about in a broader sense. Ford's new app allows you to view your plugin's remaining battery charge, control charging (you can set to charge during the cheapest hours, too), remotely operate and set timers for the climate control, start/stop and lock/unlock, plan trips that get sent to the nav system, and find charging stations. This is all done via AT&T's network through a cellular module in the car. When you buy your Ford EV, a 5-year subscription to the app is included, after which point you'll be charged a fee.